1. the part of a region considered essential to the viability and survival of the whole, esp. a central land area relatively invulnerable to attack and capable of economic and political self-sufficiency. The ownership of or the belonging to land forms an important part in the forming of identity, and power relations within society. This is nowhere more clear than in the History of South Africa. 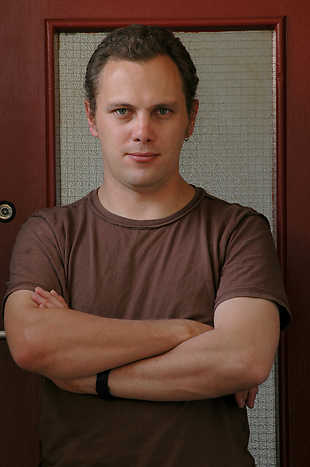 Stephan Erasmus is a Johannesburg based artist, curator and lecturer. His work is held in various collections: The Bibliotheca Alexandrina Alexandria, Egypt, Johannesburg Art Gallery and ABSA collection, to name but a few. He has participated in countless group and solo exhibitions across the country.